Narrow fairways, bunkers reminiscent of Cypress Point in California. a Ronald Fream design. 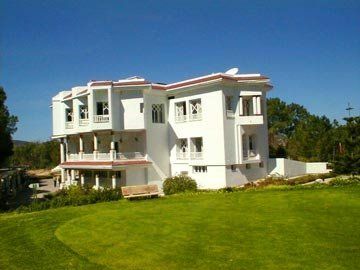 Rich vegetation, sun and sea are all part of this 270 acre property. 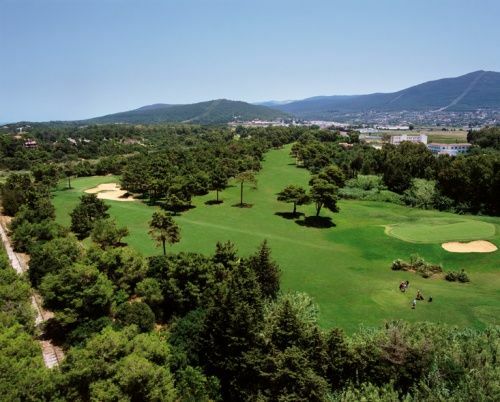 Eucalyptus, pine and oak trees and well-maintained greens on the coral coast near the Montazah Tabarka holiday resort. 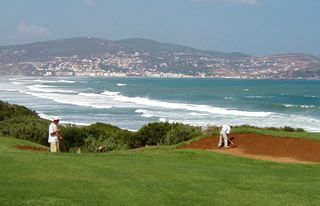 The course is a venue for the European Challenge Tour. 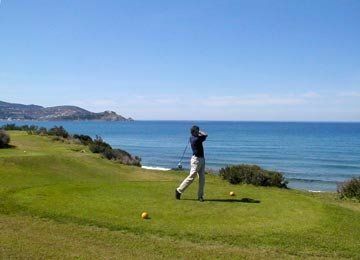 Tabarka Golf Course is not yet in our pool of Golf Courses for orders.